After taking his degree from Calcutta University, he spent time wandering in Himalayas, walking 30 miles a day, often without food, spending nights under trees in the jungle, wrapping himself with a wide twilled cloth to protect his body. 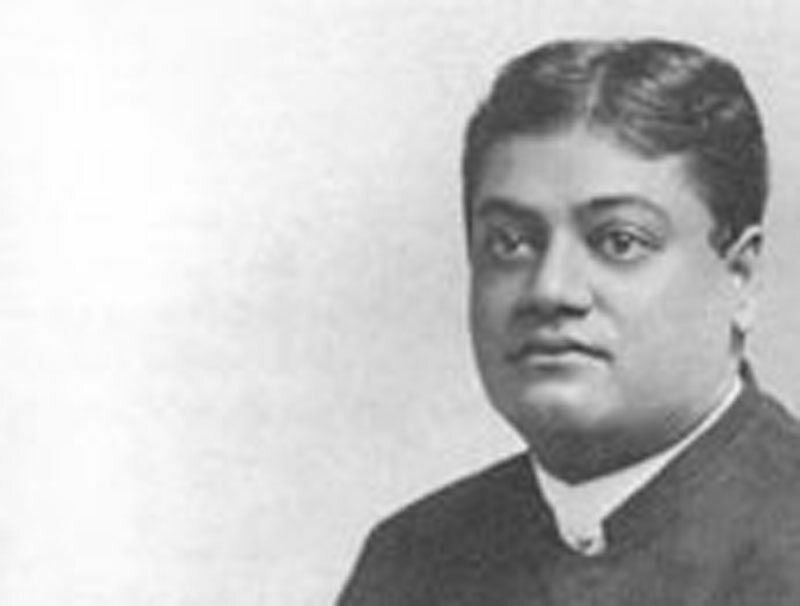 He was seized with a passion of renunciation and took Sanyas from Swami Vivekananda. He was the first representative of Ramakrishna Mission, who stayed at Bangalore. He held regular classes in Vivekananda Ashrama, for around 4 years. He used to spend all Shivaratri days at Vivekananda Ashrama, during his stay in Bangalore.